Make sure they come with good references (Dial A Contractor accredited). Make a comprehensive list of all the small jobs that have been bugging you. As they often work on an hourly rate, ensure they specify time per task. We have picked up problems, where a client utilises accredited handymen, and are so impressed with their overall performance and result, that they award much larger building projects that are out of that particular contractor’s scope. Remember, Dial A Contractor has selectively interviewed and accredited contractors for their individual skill scope and ability please check with the call centre before you award much larger jobs to our handy man, as they may not have the required experience. Handyman jobs are hard to define, as there are no real guidelines, so please be as specific as possible with your request to the call centre. 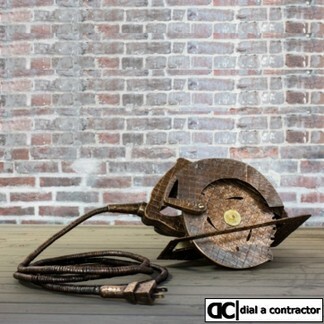 Whether you are a home owner or a commercial property / building owner it is beneficial for you to have the services of a maintenance services company like Dial a Contractor where you can simply hand all your maintenance requirements and project needs over to us and we will ensure that they are all completed efficiently and as quickly as possible. As a home owner you will know that your home is a busy refuge where you entertain your friends and family. Life is busy, juggling your job and your family and your hobbies you often find that the maintenance & repairs of your home is being neglected, and then when something goes wrong and you have to find someone to help you with maintenance or repairs in an emergency you find that the companies which provide maintenance & repair services are highly priced and fully booked! Home owners have realized that having the services of maintenance companies like Dial a Contractor on a regular basis gives them the freedom to continue enjoying their life while qualified handymen with extensive experience handle their mundane maintenance & home repair tasks. Even if there is an emergency all it takes is one quick phone call and your emergency is no longer a problem! Commercial building or property owners give themselves peace of mind when they hire a company that provides maintenance & repair handyman services, with a full maintenance plan and a schedule of what maintenance will be attended to when, you will be able to keep track of your maintenance requirements easily and know that you have a qualified handyman who treats your repair needs with top priority. We also work so that we cause as little disruption to your daily routine as possible, so we should not hinder any of your clients or need you to close your business for a period of time just to get your maintenance up to date. A lot of commercial property owners ask the question why do they need handyman services from a maintenance contractors when they can simply hire a facilities maintenance manager to sort out their office maintenance requirements. The answer is simple, a maintenance manager is not a professional who is qualified in a variety of different fields. A property maintenance manager will help you to stay on top of the maintenance tasks that require attention, but you will still have to call in various teams of professionals who are adequately qualified to be able to attend to each building and maintenance project effectively. As a professional maintenance services provider we are able to attend to ALL your maintenance, from the ceilings to the floors to the lawns outside. All installations, repairs, garden maintenance and general maintenance are also covered by our professional staff. With commercial properties we are aware that there are facilities that require maintenance as well as the buildings and the grounds, therefore we are able to provide you with services that cover your facilities maintenance requirements as well as your building maintenance requirements and all other maintenance that you could possibly need. South Africas number 1 handyman, general contractor and maintenance service provider. Handyman, general contractor and maintenance service provider in Gauteng. 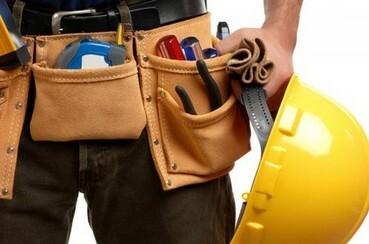 Handyman, general contractor and maintenance service provider in Durban. 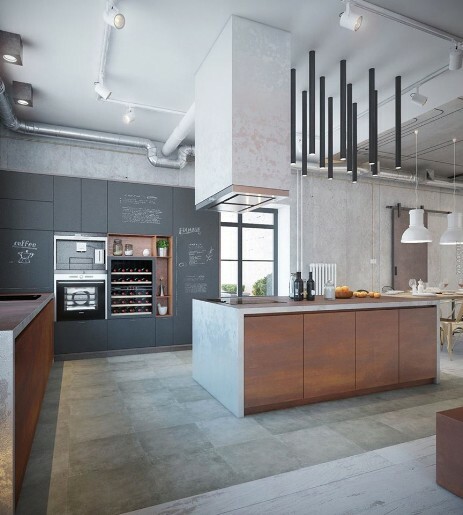 Handyman, general contractor and maintenance service provider Cape Town. 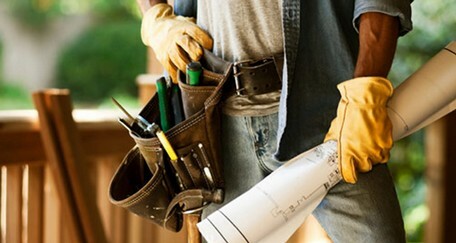 Leading handyman, general contractor and maintenance service provider. Skilled people have years of experience in handyman, general contractor and maintenance service provider. Well established company that endeavours to fulfill all the requirements of an accomplished handyman, general contractor and maintenance service provider. Prides itself on the successful completion of all handyman, general contractor and maintenance service provider projects in Gauteng, Durban and Cape Town. High standard of quality at the most economical handyman, general contractor and maintenance service provider prices in Gauteng, Durban and Cape Town. Contractor for your handyman, general contractor and maintenance service provider needs in Gauteng, Durban and Cape Town. Premier handyman, general contractor and maintenance service provider company in Gauteng, Durban and Cape Town. Specializing in commercial, retail, industrial, government and residential handyman, general contractor and maintenance service provider in Gauteng, Durban and Cape Town.